Donate now to ensure that every child in SC is prepared for success in school and life! Help us to expand the reach of our programs that help parents and caregivers support child development and early learning. South Carolina First Steps equips parents and caregivers to be their children's first and best teachers, increases access to high quality early childhood programs, and empowers communities to work together to ensure that all children start school ready to succeed. We are both a nonprofit and state agency and the only dedicated comprehensive early childhood agency focused on getting children ready for school and life success. We serve more than 30,000 children in 64 school districts across 46 counties. At our core, we are a children and family first organization. 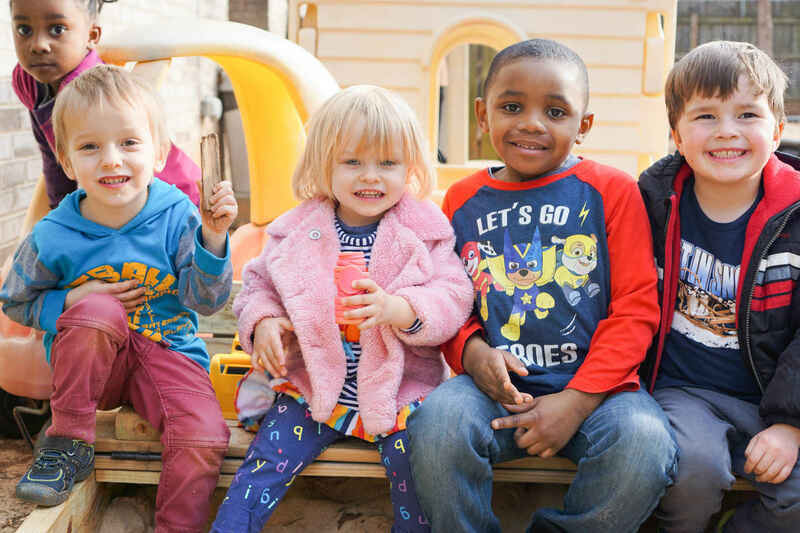 We work to support the success of all kids from birth through age five by serving families, their communities and early childhood education providers.